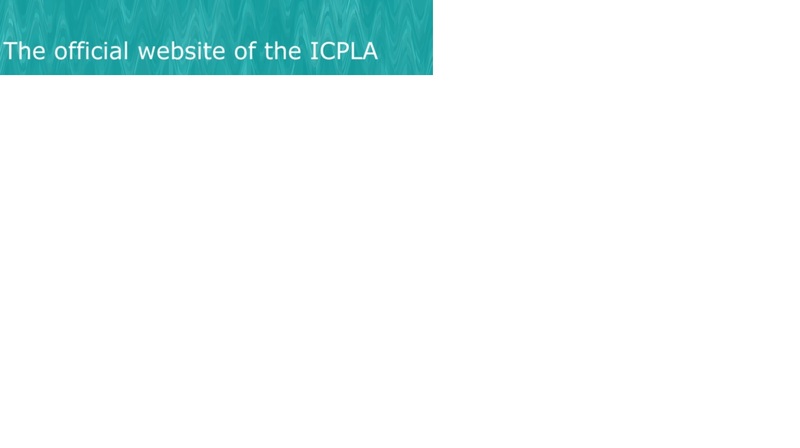 ICPLA was established in 1991 and is an international organisation which aims to stimulate the application of linguistics and phonetics to the study of disordered speech and language. The insights of this application can be used to enhance linguistic and phonetic theory or to develop approaches to the evaluation, diagnosis and treatment of communication disorders. 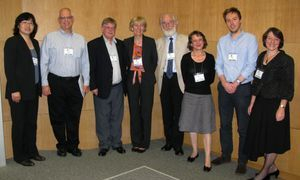 The International Clinical Phonetics and Linguistics Association Founding Articles, created 1991 and updated 2016, can be found here (pdf). 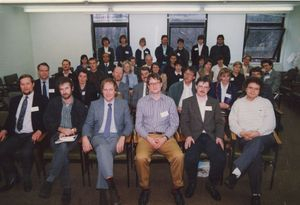 ICPLA was formed in March 1991 at the Symposium on Advances in Clinical Phonetics held at the Cardiff Institute of Higher Education, Wales.